Learn About Upcoming Events and Foolproof Finances! 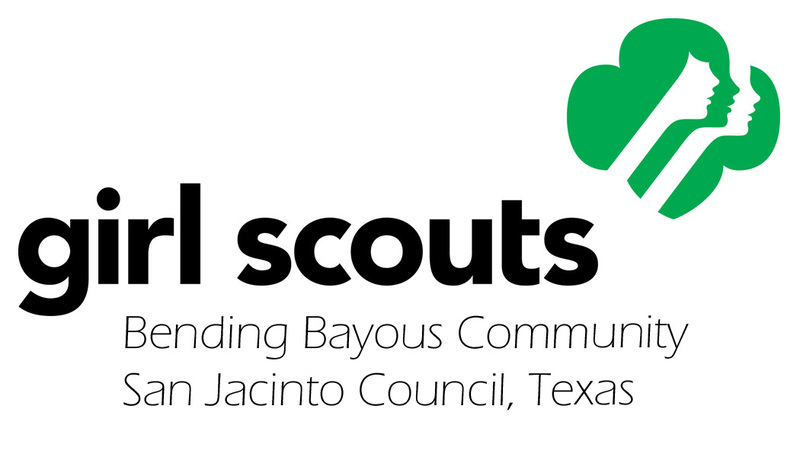 Please join us Monday, February 3rd to find out about all the exciting upcoming events for the Bending Bayous Community! Come and drop off your Volunteer Service Record Formand hear about the wonderful Recognition Opportunities for hard-working helpers in your troop. Get the latest news about Cookies!! And much, much more! Please signup if you plan to attend. See you there!